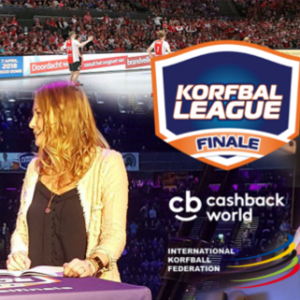 The IKF is proud there will be an official second beach korfball tournament in Europe in 2018: ‘IKF Beach Korfball World Cup (Europe)‘! 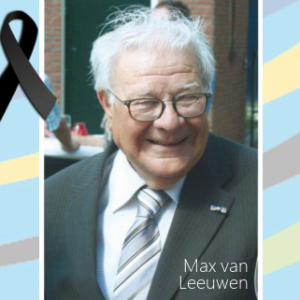 The event will take place in the weekend of 11 and 12 August 2018 and will be held in Blankenberge, Belgium. 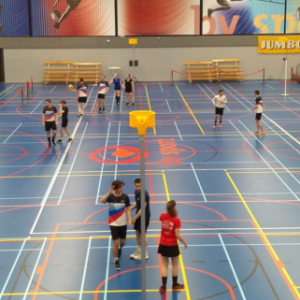 The organiser is the Royal Belgian Korfball Association (KBKB). Beach korfball is fast growing. It is played in multiple countries in all continents around the world. 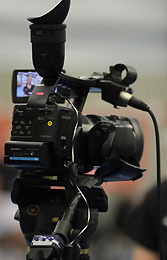 It is sport, fun and excitement. It is very popular with the younger age groups. 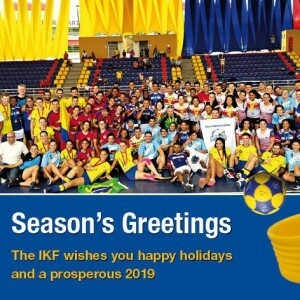 Therefore the IKF is more than convinced that beach korfball helps to invest in the future of korfball and korfball4. 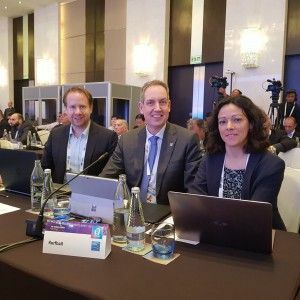 Beach korfball has an important role in development and achieverment of longer term goals of the IKF. 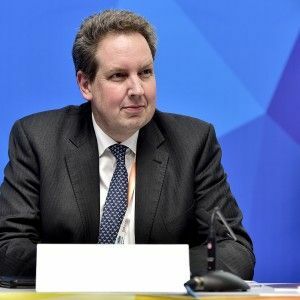 Again the 2018 event in Blankenberge will consist both of a Senior and an Under 19 category. 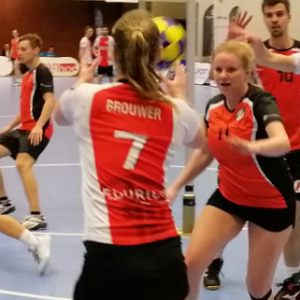 With only four (4) players needed to form a team, instead of eight in regular korfball, IKF is aiming to make it easier for national associations to initiate new korfball activities and reach new players. 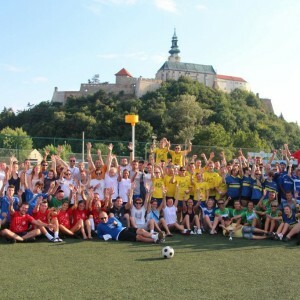 On the competition level IKF believes to create more equality between the teams and lower costs for national associations by having less athletes involved and using a short tournament format. 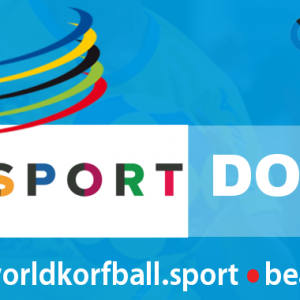 Today we disclose the Beach Korfball event logo 2018 as well. 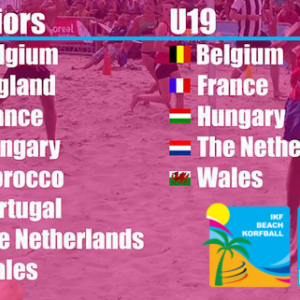 The Belgian Beach Korfball Committee and the IKF are underway to organise a succesful event for teams, players, korfball fans and visitors.